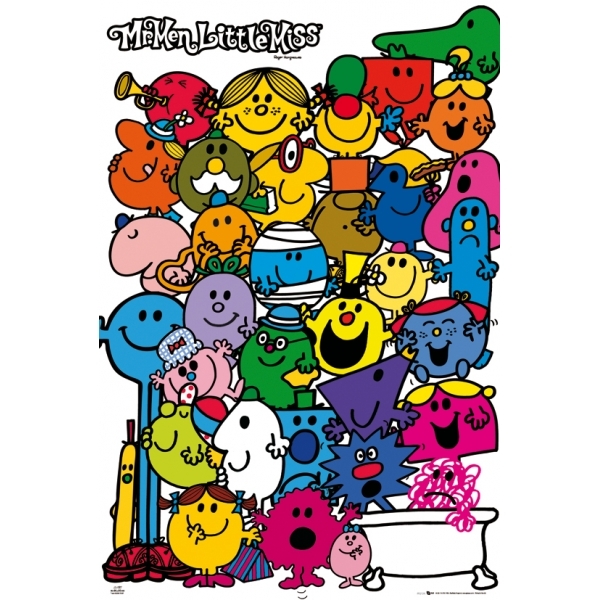 Even Mr Men understand personality types. Tell me shall I stamp your card here? Tell me how many stamps do you need? she commits with your stamps? Please hand in your stamp card. That there is no system of rewards. Shall I stamp your card here? Dear Mister Nice Guy is Lockmaker’s début piece here on Inkblots. Her poem was inspired by a casual conversation with a friend, evidently speaking of the many varieties of male personalities in the world. If you enjoy cynicism, then this piece is certainly for you. Maybe we’ll receive a response from our male readers entitled ‘Dear Miss Flirtatious Tease’, or something similar? If you enjoyed Lockmaker’s poem, feel free to leave her a ‘like’ or comment below.